One hundred years ago today, the most successful English football manager of all-time was born. 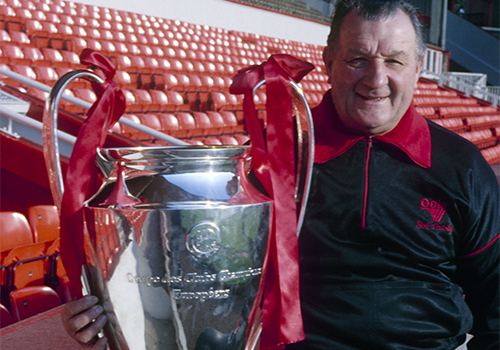 Bob Paisley led Liverpool to an incredible 20 trophies between 1974 and 1983 and is one of just two men to claim a trio of European Cups. As a former Reds player, too, his association with the club spanned 44 years. After hanging up his boots in 1954, the left-back joined the backroom staff and rose through the ranks to eventually succeed the legendary Bill Shankly, albeit reluctantly, as Liverpool boss. 900,000 - pound sterling paid for Paisley's record signing, Mark Lawrenson, from Brighton in August 1981. 3,262 - number of days as Liverpool manager. 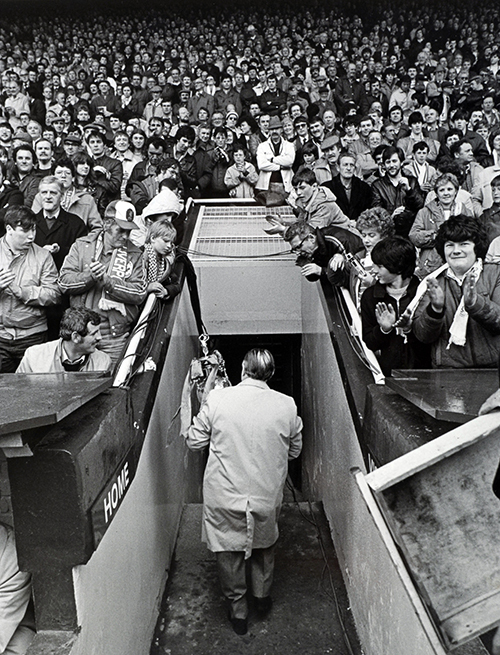 955 - the total number of goals scored under Paisley. 535 - games managed by the great man. 506 - appearances by Phil Neal under his management - the most by any player. 308 - victories recorded as LFC boss. 277 - appearances as a Liverpool player. 139 - goals scored by Kenny Dalglish under Paisley - the most of any player. 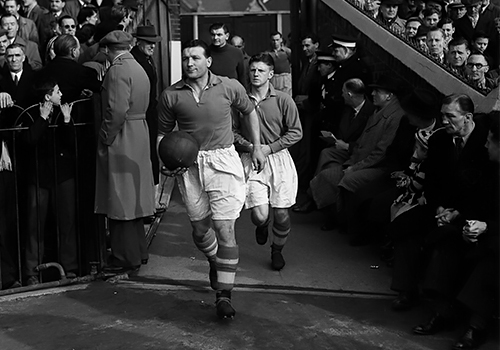 66 - the number of different players the defender appeared with in the Reds' first team, from 1946 to 1954. 58 - his win per cent ratio as LFC manager across all competitions. 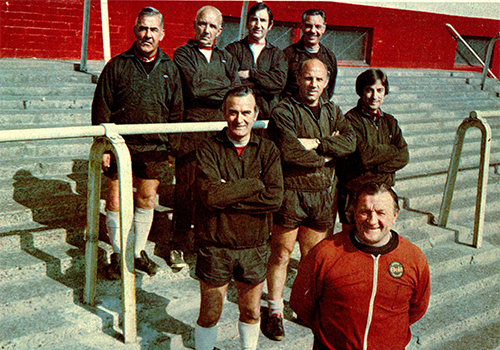 55 - Paisley's age when appointed to the Liverpool hotseat in 1974. 44 - years of his association with Liverpool as player, coach and manager. 44 - players used by Paisley in league and cup competitions during his managerial tenure. 36 - goals were scored by his substitutes (David Fairclough netted 18 of those). 35 - the oldest player Paisley used in any of his sides was Ian Callaghan (35 years, 353 days) in 1978. 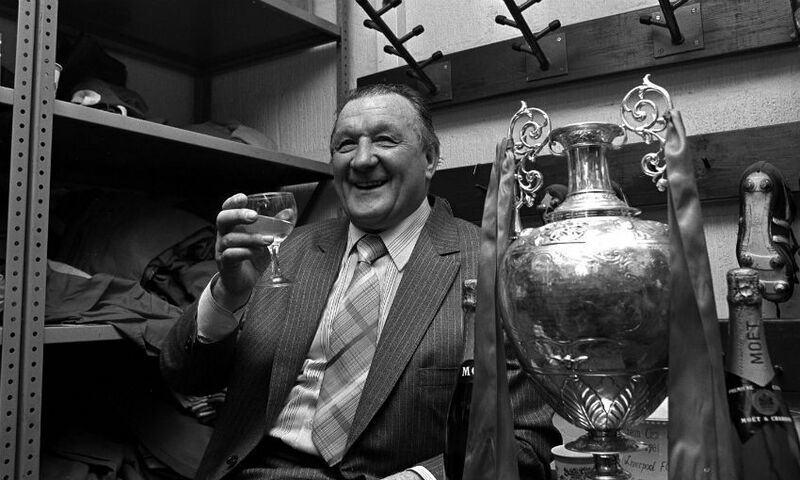 31 - the number of trophies won with Paisley at Anfield as player, coach and manager. 18 - hat-tricks scored by Liverpool players while he was in charge. 16 - goals conceded in the 1978-79 league season (42 games) - a club record. 13 - major trophies won as Liverpool manager. 11-0 - the biggest win in Liverpool's history, against Strømsgodset in the 1974-75 European Cup Winners' Cup first round. 9 - years in the Anfield hotseat. 6 - Manager of the Year awards collected. 6 - league championships won. 3 - European Cups lifted.